SINGAPORE (Dec 28): CapitaLand is expanding its commercial business beyond Asia by acquiring its first office building in Germany. The property giant has acquired a freehold multi-tenanted office building known as Main Airport Center (MAC) in Frankfurt, Germany at €245 million ($392 million) through a joint venture. CapitaLand holds a 94.9% stake in the joint venture while Lum Chang Holdings holds the remaining 5.1% stake. 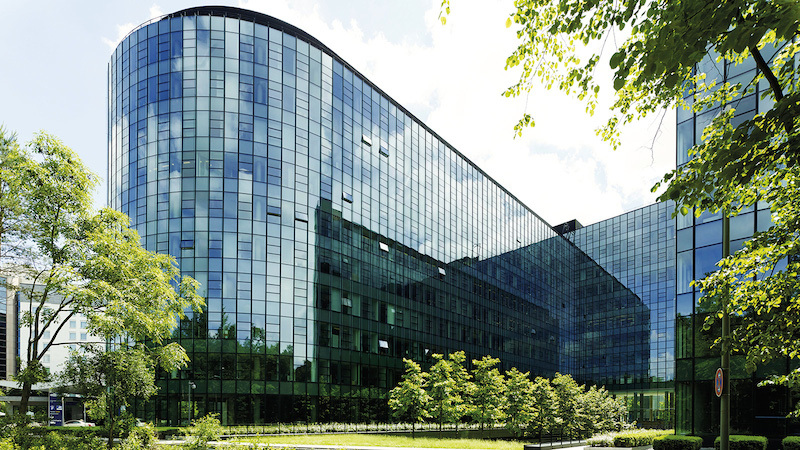 With total NLA of over 648,000 sf and office NLA of over 579,000 sf, MAC is located close to the Frankfurt Airport, one of the top five busiest airports in Europe, and a 20-minute drive to Frankfurt’s Central Business District. 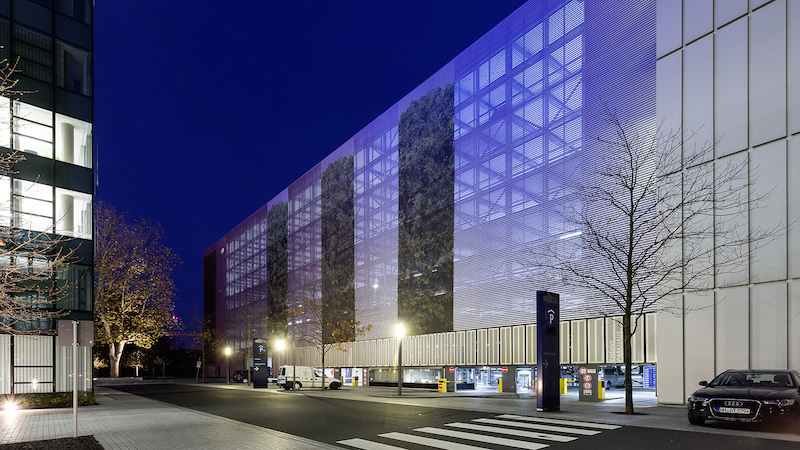 The property also has a multi-storey car park with about 1,400 parking spaces. It is also located in close proximity to several hotels near the airport. The district where MAC is situated is an increasingly popular location for international and domestic companies, from varied industries such as aviation, logistics, technology, business services, consulting and healthcare. Lee Chee Koon, Group Chief Investment Officer (Designate) of CapitaLand, says MAC is currently 84% occupied by over 30 quality tenants such as Dell, Mastercard and Lufthansa. MAC is expected to attain an occupancy rate of over 95% by June based on the leases already secured for next year. CapitaLand says Germany’s economic growth steamed ahead in the third quarter this year, driven mainly by exports and investment, and is on track for its strongest year of growth since 2011. Gross domestic product (GDP) grew 0.8% in the third quarter, topping the 0.6% median forecast in a Bloomberg survey. Frankfurt is also the top investment destination in Germany. It is at the core of the dynamic Rhine-Main Metropolitan region that boasts 365,000 companies with close to 2.9 million employees generating an annual GDP of over €200 billion.